You’ve probably seen ads for Invisalign aligners—the clear way to straighten teeth and create a healthy smile. 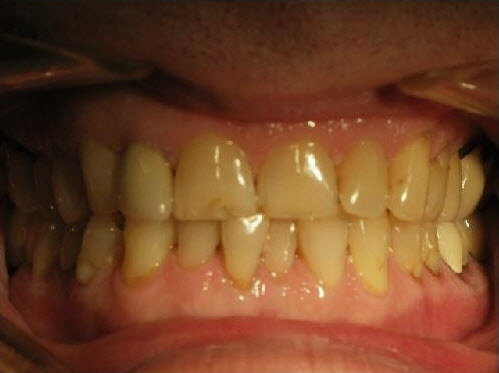 It’s safe, easy, and relatively quick—the average treatment lasts about one year. 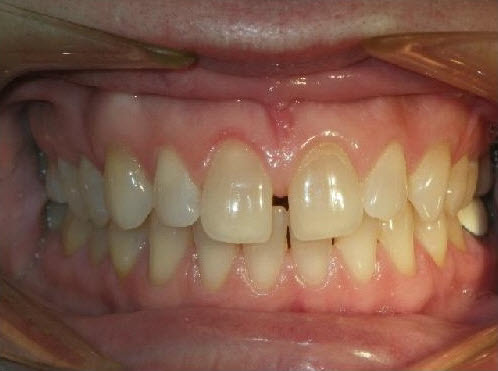 And, because the aligners are virtually clear, almost no one can tell you’re in treatment unless you tell them. 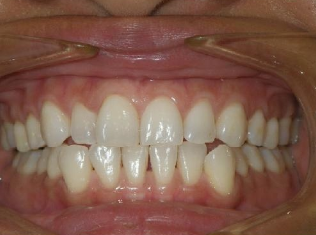 By using a series of clear, removable aligners, Invisalign straightens your teeth right before your eyes. Change the aligners about every two weeks and your teeth will move, little by little, toward the smile you’ve always wanted–one that everyone can see! Call us today at (847) 362-6660 for a free consultation. With Invisalign, there’s no reason to put straight, healthy, youthful teeth off another day. Betsy. 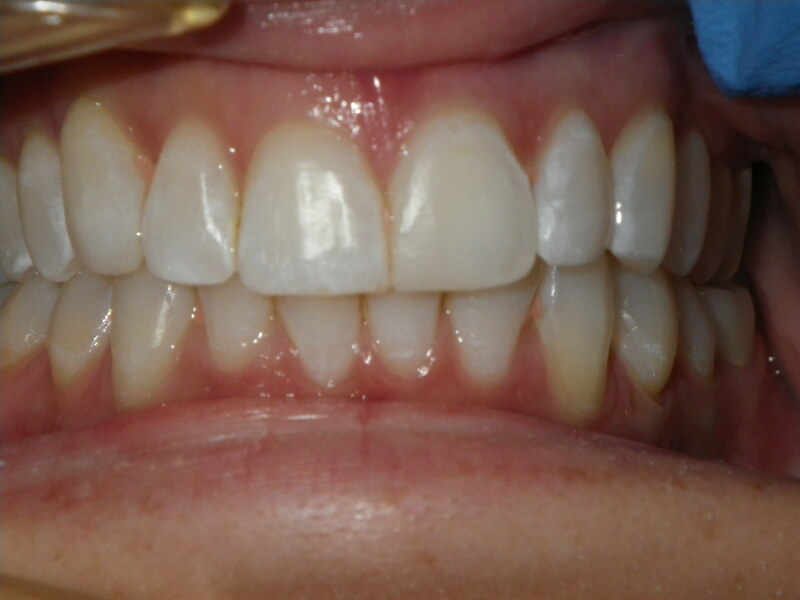 Two years of Invisalign, composite bonding and re-shaping of teeth. Elizabeth. 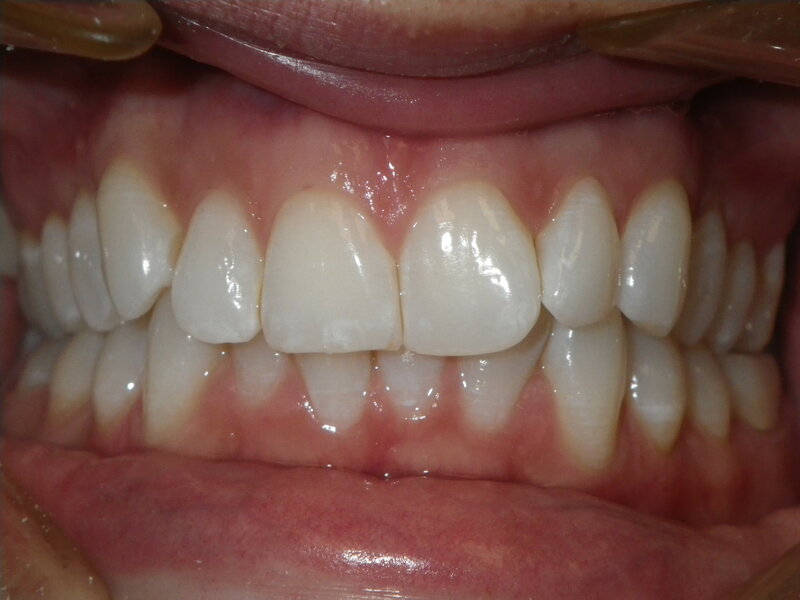 Two and a half years of aligners to correct overcrowding and improve molar alignment. Lennie. 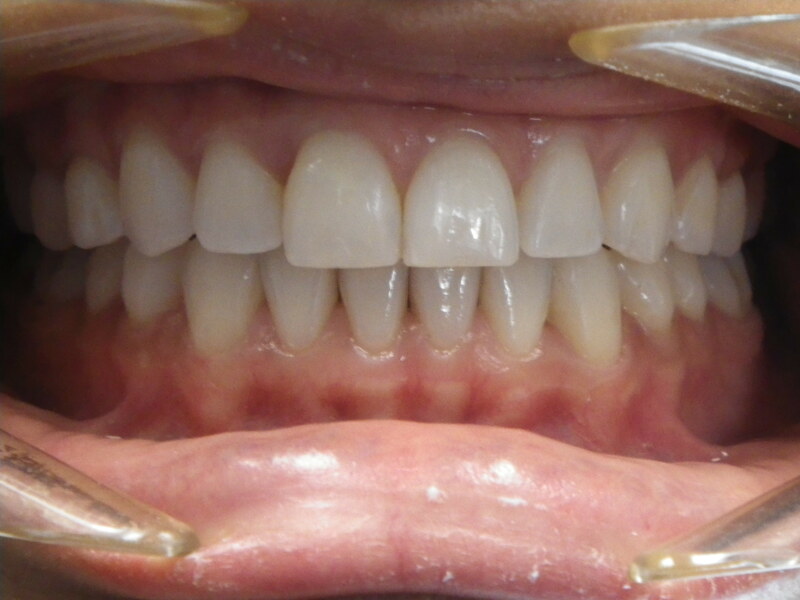 Two years of Invisalign, bleaching and composite bonding to improve shape of upper front teeth. Please Click Here to view more Before and Afters!